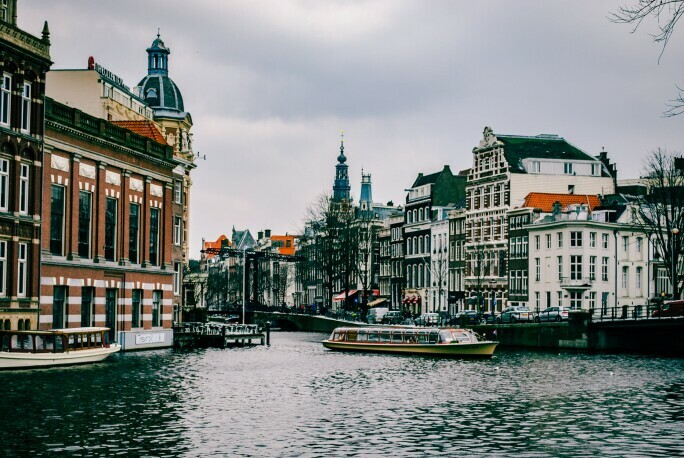 Sotheby's connects with four of Amsterdam's leading art and culture experts to discuss their favorite places and provide us with some insider tips. For more on Amsterdam, see our Museum Network Guide on the Netherlands' most popular city. 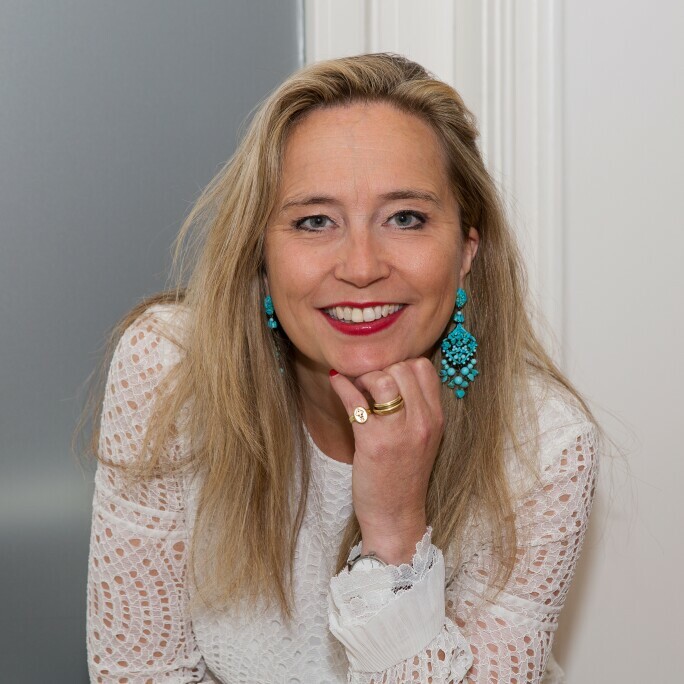 Sarah de Clercq is the managing director of Sotheby’s in the Netherlands and a senior expert on 19th and early 20th century European & Dutch Art. With twenty years of experience in the art market, and far reaching expertise in her field, Sarah has strong relations with collectors and museums throughout the Netherlands and abroad. She sits on the board of several renowned associations, including the Titus Cirkel of the Rembrandt Association, the classical music festival Grachtenfestival, and the castle and estate Duivenvoorde Foundation. Sarah also works closely with museums, organizing exhibitions and advising curators on exhibitions and acquisitions of 19th-century and early 20th-century art. A native of Amsterdam, de Clercq loves exploring the city via bicycle, especially in the springtime. She suggests renting a city bike and exploring the central parks of Amsterdam before venturing to one of its many top museums. Her favorites include the Rijksmuseum, the Van Gogh Museum, Foam, the Stedelijk Museum, and the Amsterdam Museum. When traveling outside of Amsterdam she loves to visit Panorama Mesdag, Mauritshuis in The Hague, and the Kroller-Muller Museum in Otterlo. As a life long resident of Amsterdam, de Clercq also recommends visiting some of the Netherlands's more under the radar spots such as the Teylers Museum in Haarlem, Hortus Botanicus Amsterdam, and the Portuguese Synagoge. Last but not least, after a long day of exploring, de Clercq recommends local favorite, De Koevoet, for an intimate dinner. Cees Dam is well known for designing many prominent buildings throughout the Netherlands, including the iconic Stopera, a town hall and music theatre in Amsterdam. After attending the city's Academy of Architecture, Dam established his own architectural firm in the heart of Amsterdam. 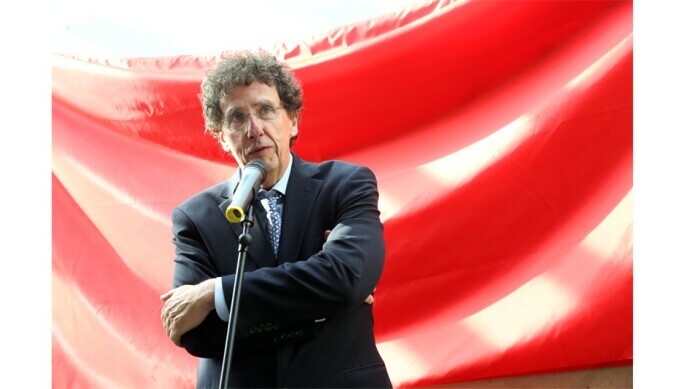 In 1993 he became professor and, in 1995, dean at the architecture faculty of Delft University of Technology. Originally from the nearby town of Velsen, Cees Dam has been living and working in Amsterdam since 1968. For first time visitors, Dam recommends visiting the Anne Frank House and taking a canal cruise to discover the city. Naturally, some of his favorite destinations reflect his love of architecture. For example, Dam suggests visiting The Van Nelle factory, one of the foremost examples of the International Style in the Netherlands, the 18th century windmills in the picturesque village Kinderdijk, and the Rietveld Schröder House, one of the best known examples of De Stijl architecture. For a home away from home, Dam suggests other architetural gems such as The Conservatorium Hotel, Hotel Okura or The Amstel Hotel. Each is designed in a uniquely "Amsterdam" style that combines traditional 19th century architecture with contemporary design. Jan Teeuwisse is an art history who was born and raised in the De Pijp area of Amsterdam. He studied History of Art and Classical Archaeology at the University of Amsterdam and later worked for three years as a research assistant at the Allard Pierson Museum in Amsterdam. From 1990 to 2002 Teeuwisse was chief curator of Modern Art at the RKD – Netherlands Institute for Art History in The Hague. 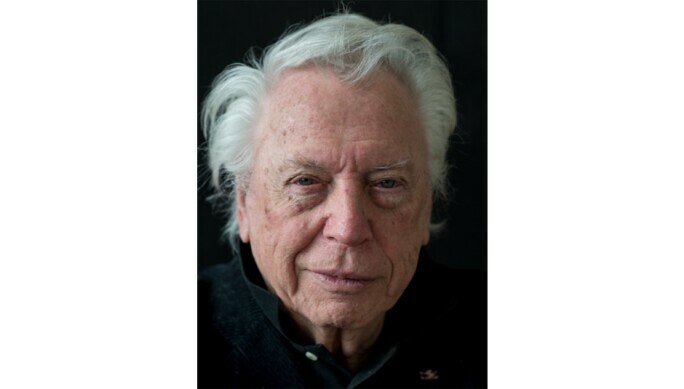 Jan Teeuwisse has sat on and sits on committees of the Prins Bernhard Cultuurfonds and other advisory bodies in the cultural circuit such as the international working party that advised the Rijksmuseum on the foundation of the new Twentieth Century department. Since 2003, Teeuwisse has been a member of the Vetting Committee of TEFAF. Teeuwisse offers an alternative to other insiders: "I like to avoid the usual museums; Rijksmuseum, Stedelijk, Van Gogh Museum... instead, my favorites are the Royal Palace, Museum Van Loon, and Museum Het Schip." And unlike his bikeloving peers, Teeuwisse insists that walking is the only way to get to know Amsterdam. "Go in Spring or Autumn; those are the best time to visit. But I suggest that people walk the city. Since more people have discovered bikes, I only recommend walking. Amsterdam is the smallest city in the world and you'll discover a lot of great things this way!" 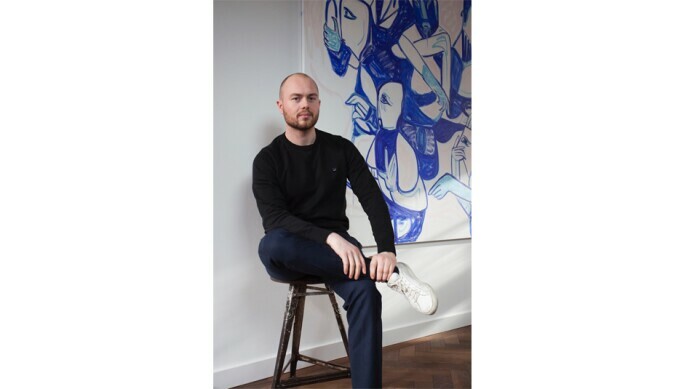 Freddy Insinger is an avid art collector who began his collection at the age of 13. He is also an ambassador of the Stedelijk Museum, an institution he is passionate about. "The Stedelijk is immersed in society. The collection and the shows always have strong a voice. I think its good when institutions make a statement through art. What is fascinating for me about the shows in the museum is that the curators are organizing exhibitions that are conceptually strong and that don't shy away from challenging the visitors. Great shows evoke emotions and will raise more questions than when you first walked in." For art lovers, Insinger recommends visiting San Serriffe, an art book shop and gallery space with a vibrant schedule of events. Mendo, another favorite bookstore, specializes in visually beautiful books on topics ranging from photography and fashion to travel and culinary arts.